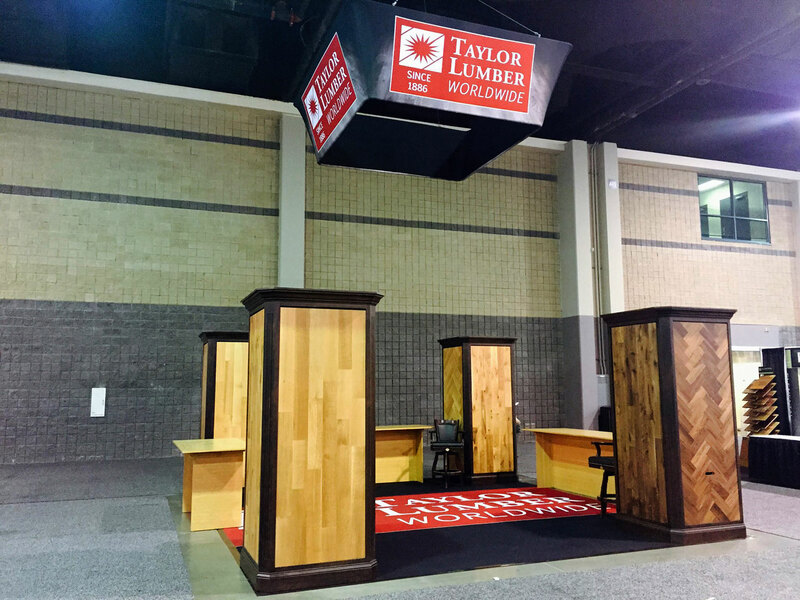 Looking for trade show booth ideas, but not sure where to start? Henley Graphics can help you stand out from the crowd at any show, conference or convention. 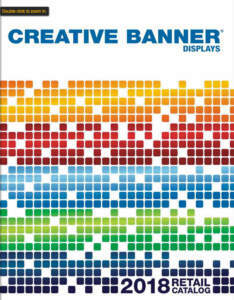 Looking at our Creative Banner Displays catalog is a good starting point. We offer trade show booth displays, paired with excellent graphic design. 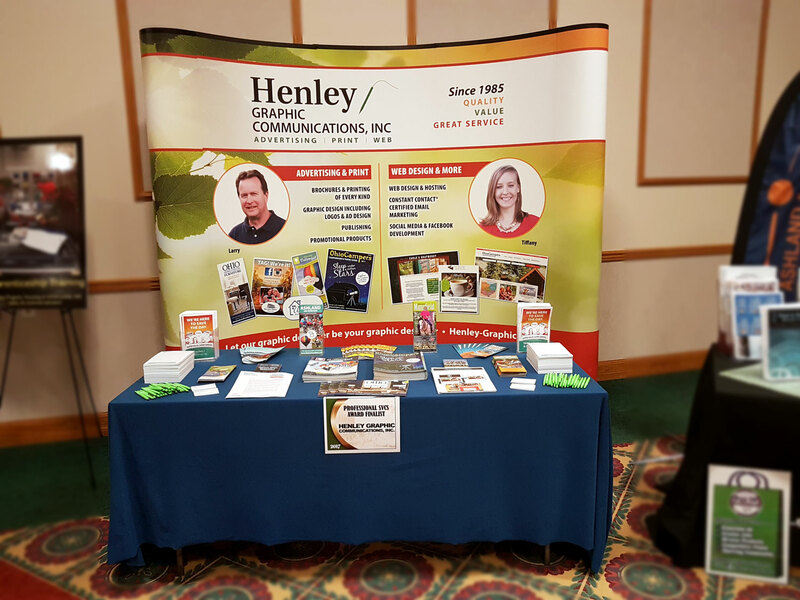 Whether you are looking for a small tabletop display, table covers, retractable banners, or an entire booth display, we can help. Henley Graphics can print from your art files or we can create stunning art work for you. We know your target audience is critical to designing an effective trade show booth since the main purpose is to attract attention. 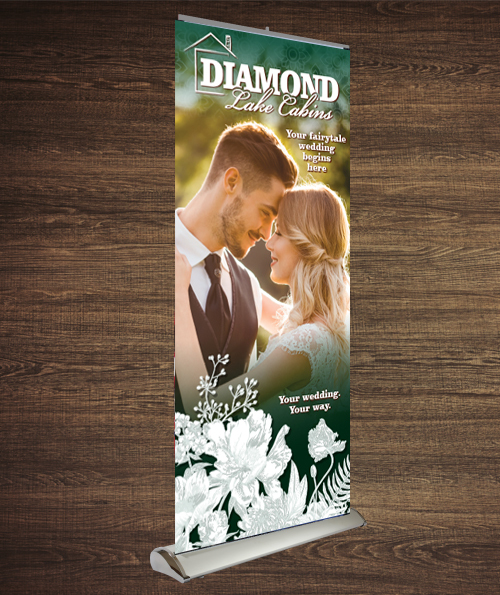 Click Here or the catalog image on the left to browse our booth and display products that include everything you need to make a major impact at any event.